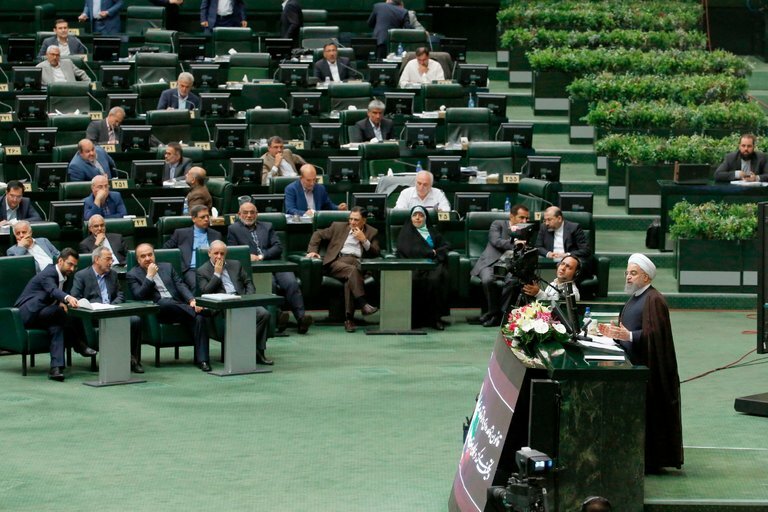 The Iranian President Hassan Rouhani is walking to a precipice by threatening to restart Iran’s controversial nuclear program if the U.S. continues to impose unilateral sanctions. President Rouhani even went to say that the program could be restarted within hours and it would be more advanced than the frozen program of 2015. As reported earlier (see previous blog), the U.S. imposed sanctions on Iran for a series of ballistic missile tests which it deems to violate UN sanctions. Further, President Trump has made it no secret that he wishes to withdraw from the concluded nuclear deal, i.e. JCPOA. From a global trade compliance perspective, this is yet another signal that Iran remains a ultra high risk. The JCPOA hangs by a needle thread, thus parties contemplating to enter or already entering the Iranian market should be especially vigilant. It’s sad to see how a window for opportunity is quickly dwindling. I don’t know how ripping up the JCPOA will improve matters. On the one hand, restarting the nuclear program will not improve the regional security and worst of all not improve the position of the Iranian people, whose aspirations for a better life might be put on hold again. On this point, what does restarting the nuclear program entail? If Tehran recommences to enrich uranium, will it remain within the JCPOA set limits – to avoid alienating the other JCPOA parties? On the other hand, we still await President Trump’s review of U.S. policy towards Iran. What will this entail? Tearing up the JCPOA is easy, but what’s next? Will the other JCPOA parties go along with the re-introduction of sanctions? If not, then what? Will the U.S. use sanctions to curb foreign investment into Iran? The reintroduction of U.S. unilateral secondary sanctions? At least now we have some assurance that Tehran is not a nuclear power, given the IAEA’s certification that Iran is abiding by it’s JCPOA commitments, unlike North Korea. On how many fronts can the international community, spear-headed by the U.S., fight to curb the proliferation of nuclear weapons? In this context, although opponents to the JCPOA correctly mention the problems which Iran is causing in the region, e.g. support of the Assad regime in Syria, they offer no solutions to engage with Iran or how regional opponents of Iran, e.g. Saudi Arabia, can engage with Iran to solve the ongoing conflicts. 1 Comment on "Walking to the Precipice: Iranian President Hassan Rouhani threatens to restart nuclear program"